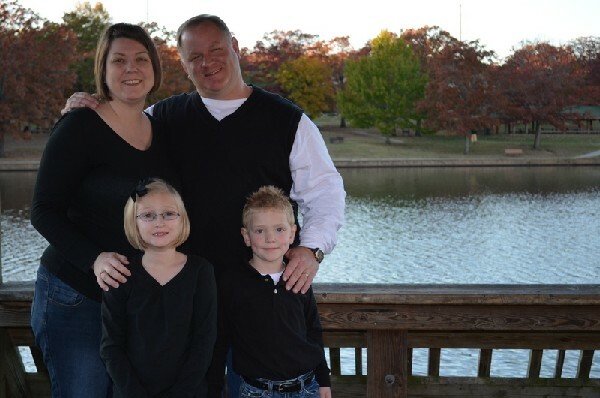 Ross McBroome & Amy Moore met while in college at Henderson State University in Arkadelphia in 1996. They were married in 1998 at Baring Cross Baptist Church where Ross was on staff. Six years later God blessed them with their first child Madison Kristina and again in 2007 with their son Kaden Ross. Then in 2012 God once again blessed them with the birth of their Third Child Caleb Ross. 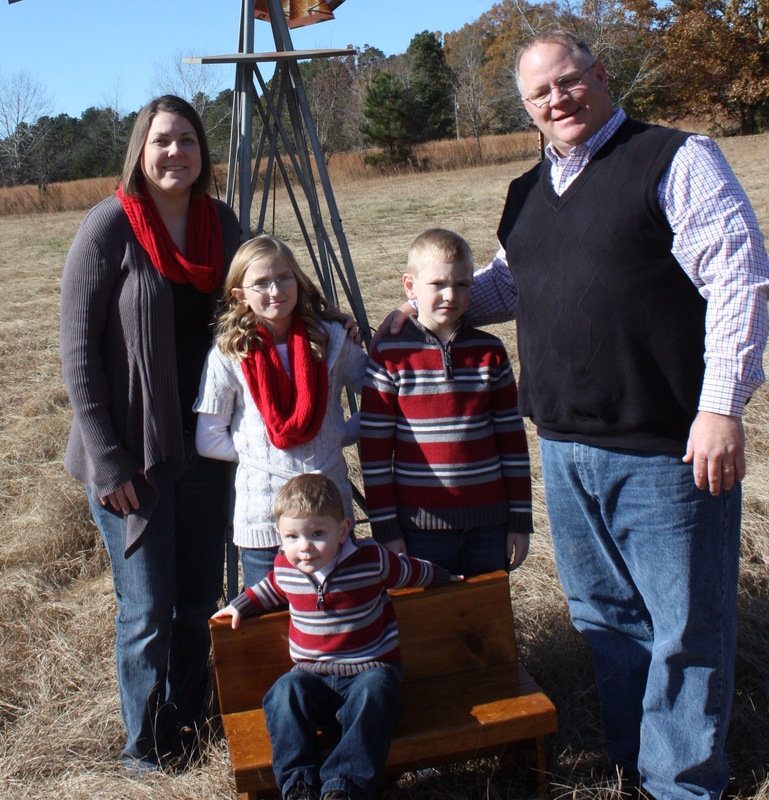 Having Worked for over a decade with Teenagers, Family Life, and Mission points from the Mississippi Gulf Coast to Pennsylvania, Ross & Amy felt God was leading him to Pastor a Church. On faith, he & Amy begin searching for where God would have them to serve in the fall of 2007. They did not have to wait long. In January of 2008, Fort Smith Baptist Fellowship called Ross to be their Pastor and leader.